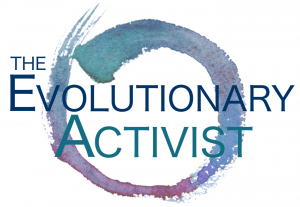 We are living at an important moment in our history, a time that is calling us into new ways of being, a new consciousness, from which a sustainable, just, and peaceful future can arise. In this podcast we explore ways to help that future take hold within us so that, together, we can help it come forth in our world. 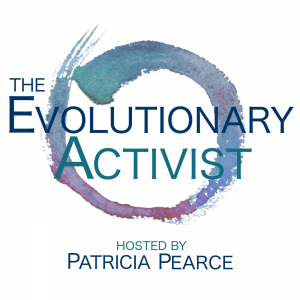 Evolutionary Activist—Episode 63: Is Ego the Enemy?